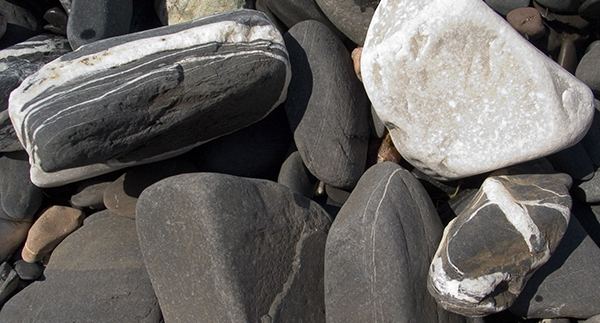 Distinctive local shore stones from Lake Champlain in Reef to Rainforest’s hometown of Shelburne, Vermont. Geologists refer to this stone as Iberville Shale, formed from marine silt 440-500 million years ago. For questions regarding CORAL Magazine or any order you placed with us, click here to send us a message and we will take action promptly. Or use this link to access your existing account online to check your subscription status, change your address or renew. For questions regarding our Digital Editions and our Apps, (iOS, Android, Google Play and Kindle), please contact us at editors@reef2rainforest.com.